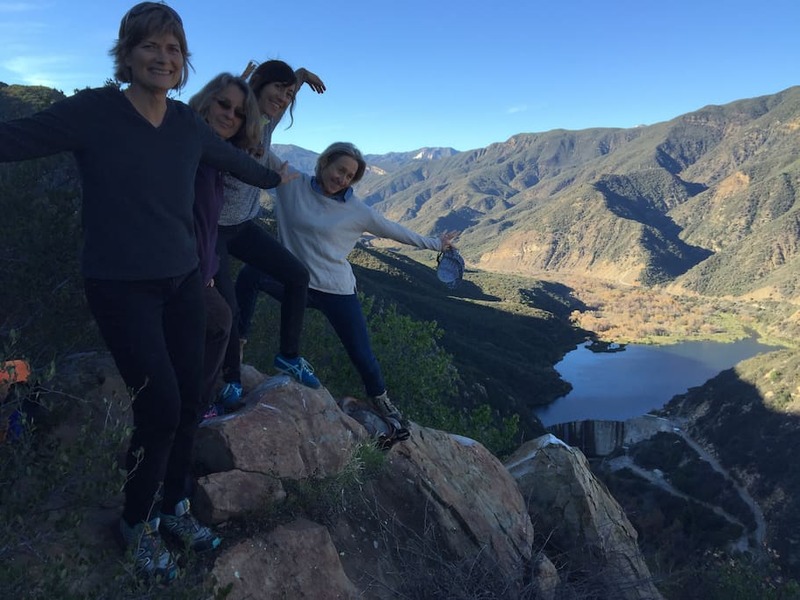 Ojai, has long been known as a destination for wellness and those seeking a spiritual life. People come from all over the world to this valley to leave the stress of big city life behind and settle into practices such as meditation, yoga, time in nature and self-inquiry. It is a place known for having a strong energy, or vortex that encourages healing and transformation. Located in Southern California, just 45 minutes southeast of Santa Barbara this land was first settled by the Chumash Indians, whom practiced herbal medicine and has been dubbed the “Valley of the Moon”. 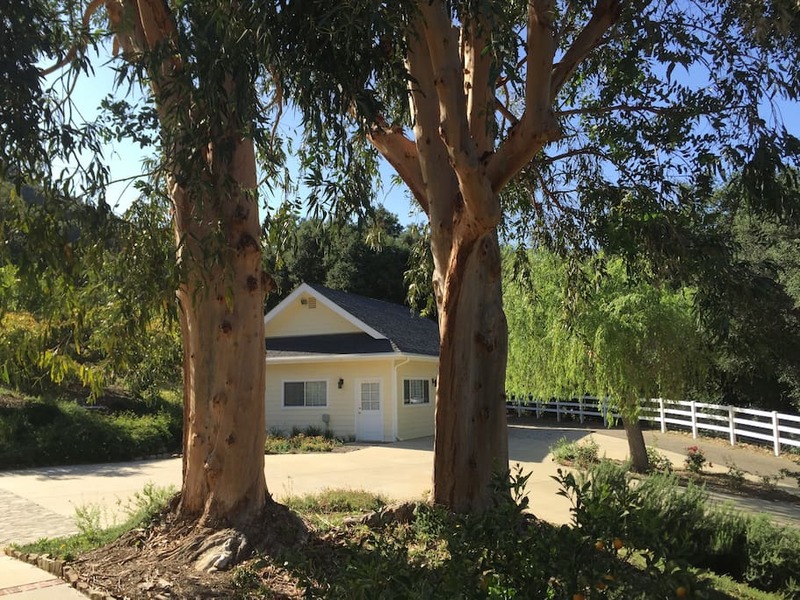 With expansive views, scents of jasmine and sage, and numerous hiking trails through the Los Padres National Forest this getaway will be sure you to leave you rejuvenated. 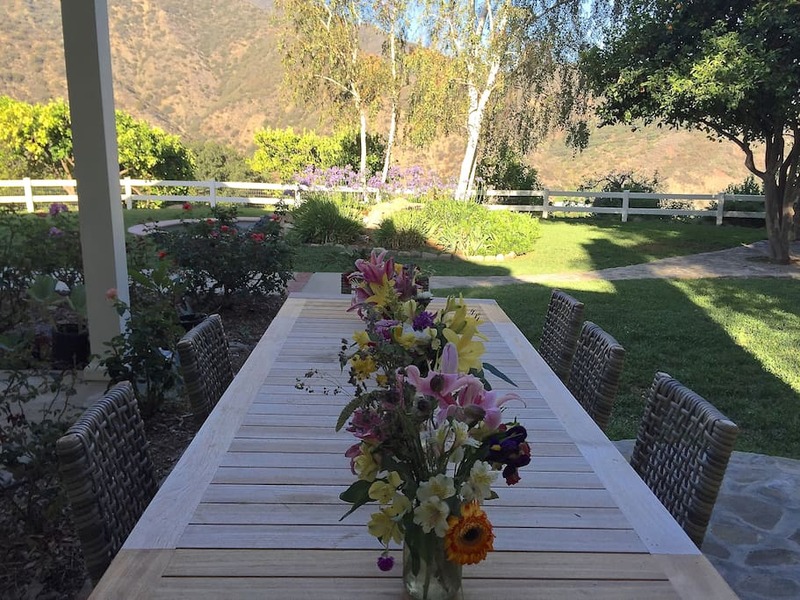 For all these reasons and more, Ojai is the perfect place to cleanse your body and mind. Erika and Dragan will guide you through practices that will amplify the bodies natural healing abilities. The 5 days will be filled with yoga, meditation, energy healing, hot springs and super clean amazing meals. With all these healthy practices you will feel revived as you return home, filled with the knowledge of the powerful tools you have within to bring you back to balance. Erika and Dragan have been in the field of holistic healing for two decades. They have led healing retreats across the world together as well Reiki trainings. They have a deep passion for travel, health, and helping others to reach their full potential. Dragan is a liscensed massage therapist, Qi Gong instructor, Reiki master, and a certified Holistic Health Practitioner. Erika is a certified Yoga Therapist, Reiki Master, Yoga teacher trainer, and she leads powerful healing ceremonies. This dynamic couple join their energies to offer their clients the opportunity to truly integrate their lives...mind, body and soul. They represent the male and female aspects of energy and teach the art of balance and harmony.